Three men in the U.K. who ran a business selling potentially lethal drugs on the dark web were sentenced Jan. 18 to more than 40 years in prison. The Somali terrorist group behind last week’s Nairobi hotel attack is earning over $7 million a year by smuggling charcoal to Gulf nations. NEW INVESTIGATION: Though he had served Venezuela’s socialist revolutionary leader Hugo Chávez for many years, Carlos Luis Aguilera Borjas soon proved more than adept at making millions — and funneling them abroad. The Peruvian government is eroding its ability to protect the the Amazon from illegal logging by succumbing to corporate pressure, Global Witness claimed in a recent report. A #Montenegro court found on Tuesday an investigative journalist, who was researching organized crime groups, guilty of drug trafficking and criminal association. International #pressfreedom organizations labeled the verdict as unfair and demanded his immediate acquittal. Hajiyev was sentenced in 2016 to 15 years in an Azeri prison for embezzling some $3 billion from the state-owned International Bank of Azerbaijan, of which he was a chairman from 2001 to 2015. The former banker is presumed to have bought the 8.9 carat diamond ring for his wife, Zamira Hajiyeva, whose lavish lifestyle made her the target of the country’s first-ever unexplained wealth order (UWO). Mexican drug lord Joaquin “El Chapo” Guzman paid a $100 million bribe to former Mexican President Enrique Pena Nieto, according to a witness at Guzman’s trial. OCCRP’s editor in Azerbaijan, Khadija Ismayilova, begins a hunger strike in solidarity with imprisoned blogger Mehman Huseynov. We stand with Khadija and Azerbaijan’s other independent journalists. The fund is accusing Denmark’s largest bank of defrauding investors by failing to assess $221 bn of suspicious payments while overstating its legitimate profitability and ability to thwart misconduct. The European Court of Human Rights ruled last week that the Azerbaijan government had violated freedom of expression laws and that it had failed to investigate breaches of privacy in the case of OCCRP investigative journalist Khadija Ismayilova. Portugal’s Parliament rejected an opposition-proposed bill to abolish the Golden Visa scheme, continuing a policy which leaves Portugal and the rest of the European Union vulnerable to corruption, tax fraud, money laundering and organized crime. “Sacrificing our freedom is not enough, we have to sacrifice our lives. I’m ready for that,” writes imprisoned Azerbaijani blogger Mehman Huseynov. He has recently been writing about Azerbaijan&apos;s corrupt government. “Danske Bank is a worthy recipient of [OCCRP’s 2018 Corrupt Actor of the Year award]. It highlights the role of the criminal services industry in enabling international corruption and crime,” said OCCRP Co-founder and Editor Drew Sullivan. Tomorrow we&apos;re announcing the winner of our top corruption prize! Here&apos;s a look into last year&apos;s winner Philippine President Rodrigo Duterte and why our judges gave him the title in 2017. 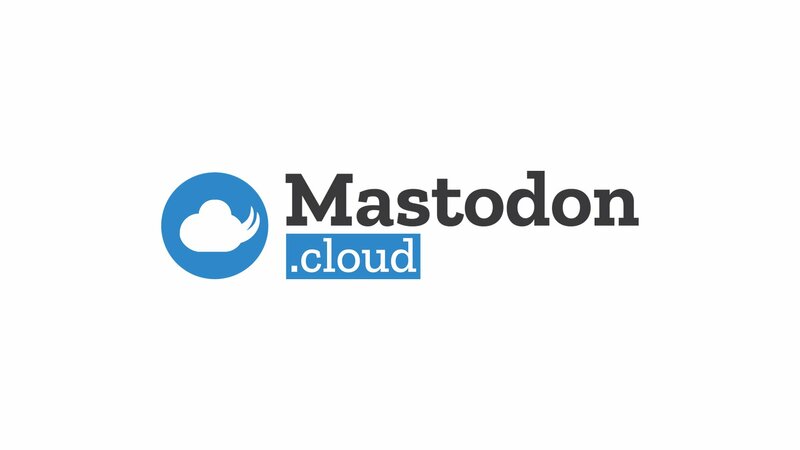 You can now easily share our stories and investigations on here with a simple click of the Mastodon icon on our website. Enjoy tooting against organized crime and corruption! A court in Islamabad found former Pakistani Prime Minister Nawaz Sharif guilty of corruption, sentencing him to to seven years in prison and fining him US$25 million.